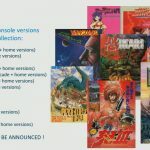 A SNK 40th Anniversary Collection has been announced by the publisher, focusing on the older lineup of games released decades ago. During a panel hosted at PAX East, SNK announced the SNK 40th Anniversary Collection. The release will be a curated collection of the best years of the publisher’s early years, created in collaboration with Digital Eclipse. 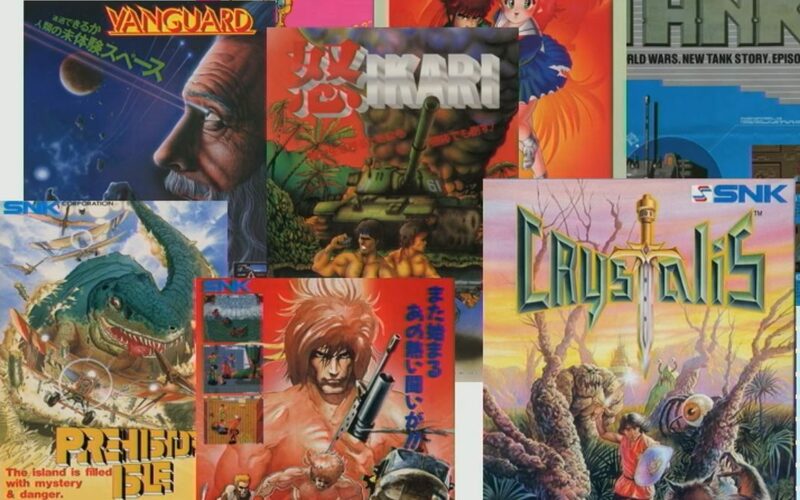 It will include Alpha Mission, Athena, Crystalis, Ikari Warriors, Ikari III: The Rescue, Guerrilla War, P.O.W., Prehistoric Isle in 1930, Psycho Soldier, Street Smart, TNK III, Vanguard, Victory Road, and more that will be announced down the line. 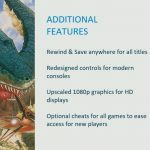 Features will include Rewind and Save for all games, redesigned controls, upscaled 1080p visuals, and optional cheats to make the old challenging games a bit more accessible. Below you can check out the limited edition for the Nintendo Switch. For the moment, the Switch version was the only one announced during the panel and in the subsequent press release sent in by publisher NIS America. You can also see a few of the nostalgic covers of the games that will be included in the collection, and an official list of the features. 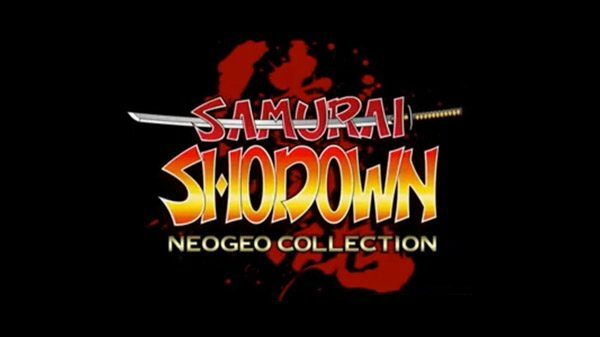 SNK Corporation and Digital Eclipse are releasing a collection of Neo Geo Samurai Shodown games for Xbox One, Nintendo Switch, PC, and PS4.